Where the customer always comes first! At Falcon Environmental Services our priority is to provide a first class service to our clients. 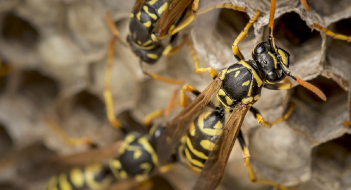 We provide our Plymouth pest control and bird control services, across the counties of Devon, Cornwall and Somerset. 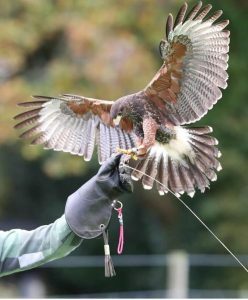 The services that we offer are environmentally friendly and include bird control and pest control across Plymouth and the surrounding areas. 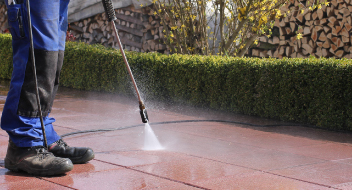 We also offer commercial cleaning services like power washing. No job is too large or small. 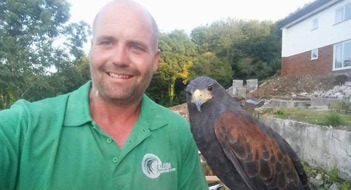 Whether you want a flock of birds removing from your Devon business or a Plymouth pest control specialist to rid your house or intruders, we can help! We cater for all jobs large or small across an extensive variety of properties throughout the counties of Devon, Cornwall and Somerset. At Falcon Environmental Services, our mission is to ensure that all of our customers are 100% happy. That is why we go the extra mile to ensure they love the service they receive. Recommendation and reputation are key for us, and we have worked hard to protect and build upon the name we have built over the years. We endeavour to listen to all of our individual client needs to ensure that we carry out every job to the best of our ability with complete customer satisfaction. If you are looking for reliability and the best advice, then it has to be Falcon Environmental Services. From the north of Somerset to the very south of Cornwall we can accommodate all requests. We go that extra mile to get the job done to the satisfaction of our customers. We cater for all requirements and no job is too big or small. Make Falcon Environmental Services your next call – 01752 929292.